Spelling Piano Tiles (7134 trailer views) - PLAY IT! Description: Who wouldn't know popular piano tiles puzzle games in which you must tap on white or black tiles as fast as possible in order to achieve highscores? 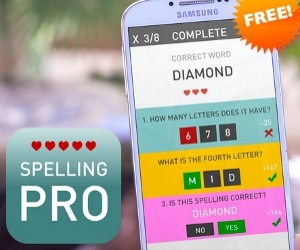 Our game Spelling Piano Tiles brings a brand new twist to this genre!